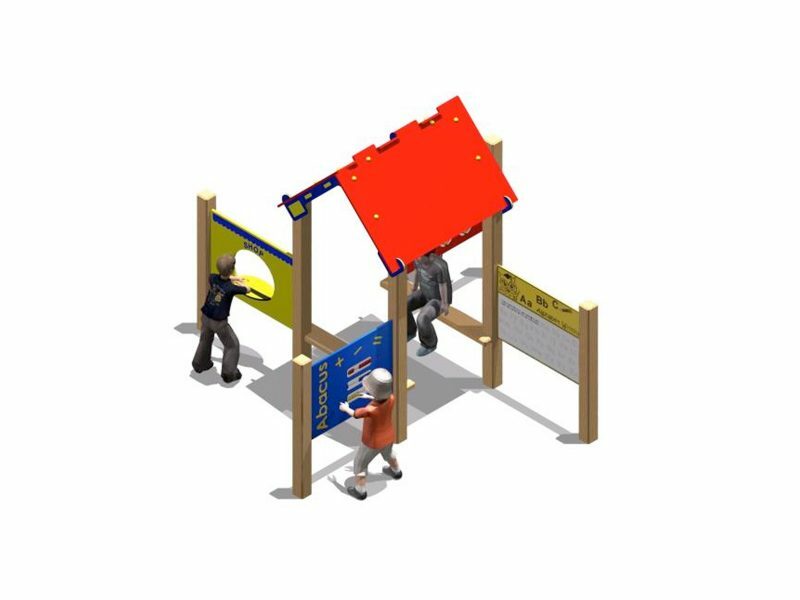 Introducing our latest new product for Nursery and Key Stage 1 age pupils – The Imagination Station. 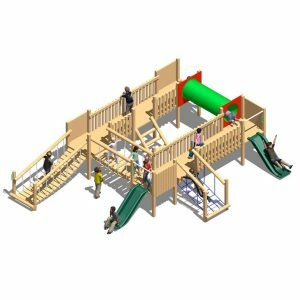 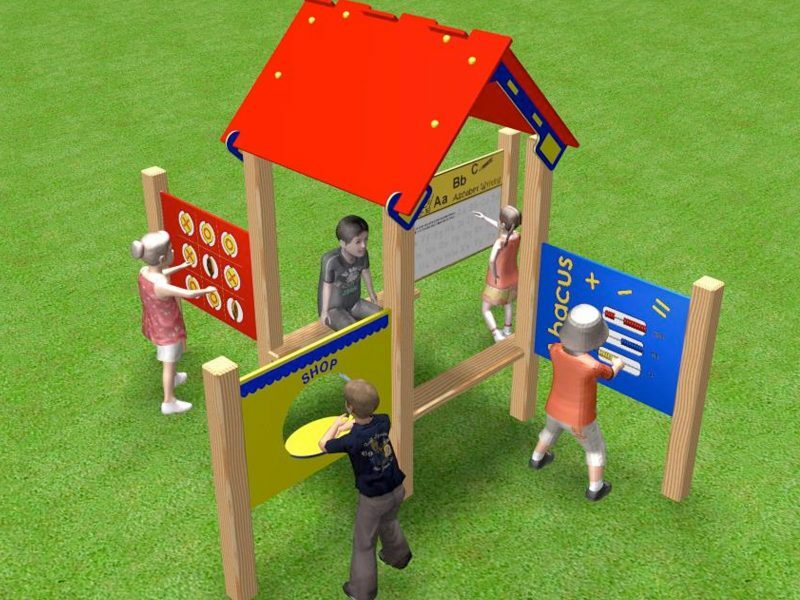 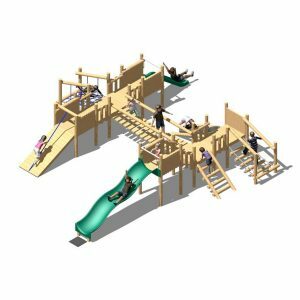 This fantastic item combines a small Playhouse – complete with 2 flat-top benches – with 4 Interactive Game Panels to create an ‘all-in-one’ learning and activity area. 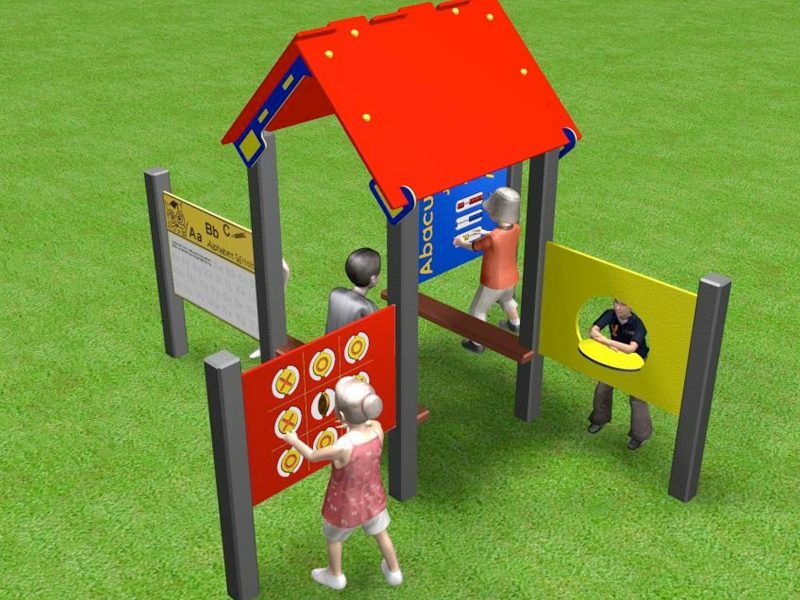 The children can get involved in imaginative and interactive play, as well as improving their spelling, numeracy and literacy skills by using the standard Interactive Panels provided. 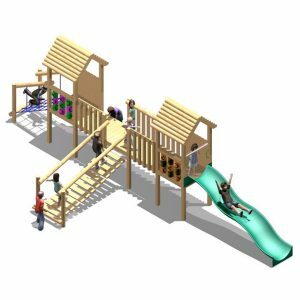 Complete with colourful HDPE roof, The Imagination Station will prove to be a popular and exciting addition to any play area. 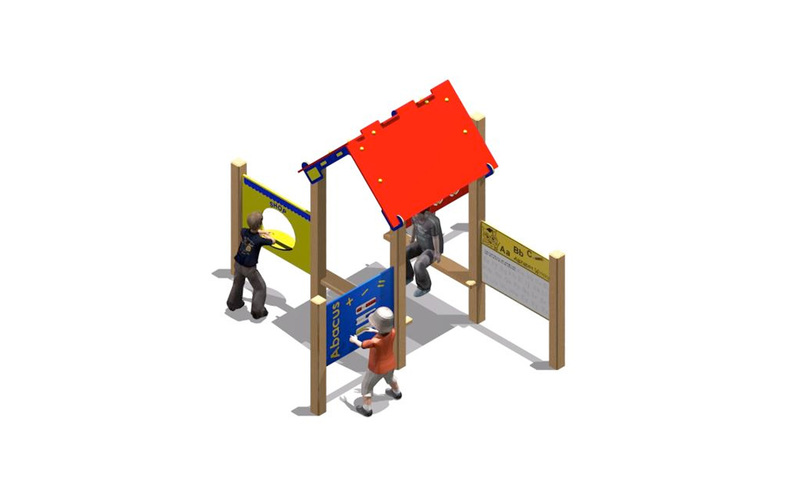 The panels noted above are the standard panels that are included in The Imagination Station, but these can be exchanged if you require alternative panels from our Interactive Panel range (may incur additional cost). 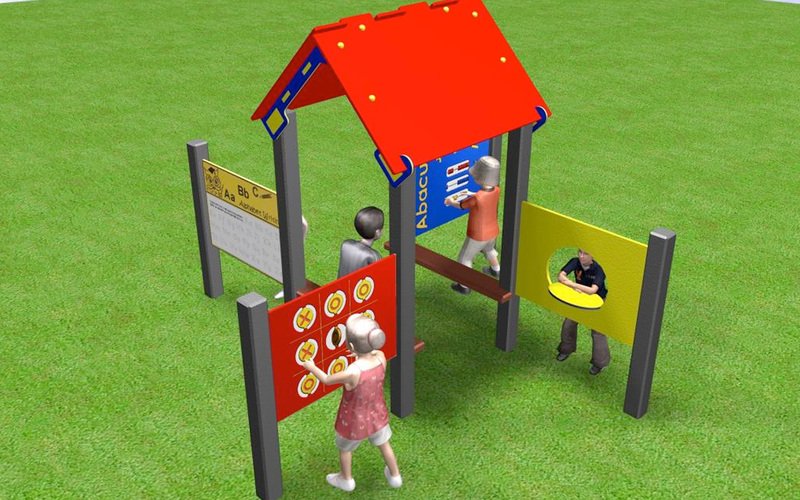 The standard panel measurements are 800mm x 595mm but these can be upgraded for larger 1200mm x 800mm versions of the panels. 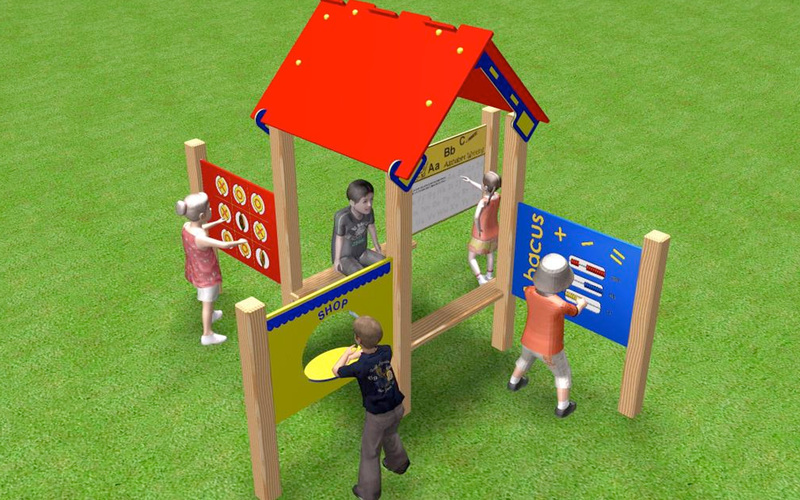 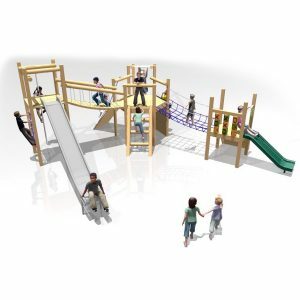 The Imagination Station is available with either timber or recycled plastic uprights, and timber or recycled plastic flat-top benches.